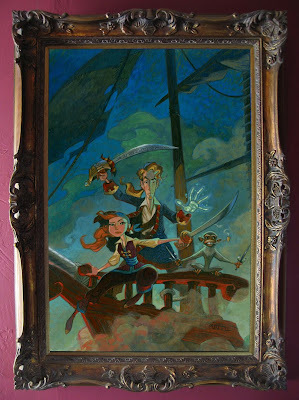 This is the cover I did for The Telltale Games Tales of Monkey Island pre-order slipcase. I stuck it in the pirate frame for your viewing pleasure. Telltale Games is selling a print of the image at their online store. I'm currently signing a stack for their inventory. I will follow up soon with some in-progress photos and notes. 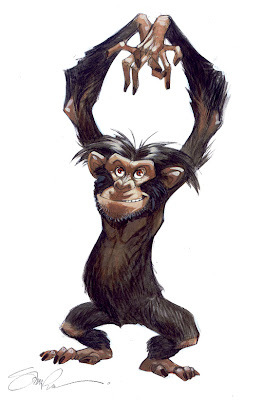 Character design from an unmade something or other.